Although the building of a deck seems like a straightforward enterprise, unsafe decking accounts for an estimated 60% of decks. 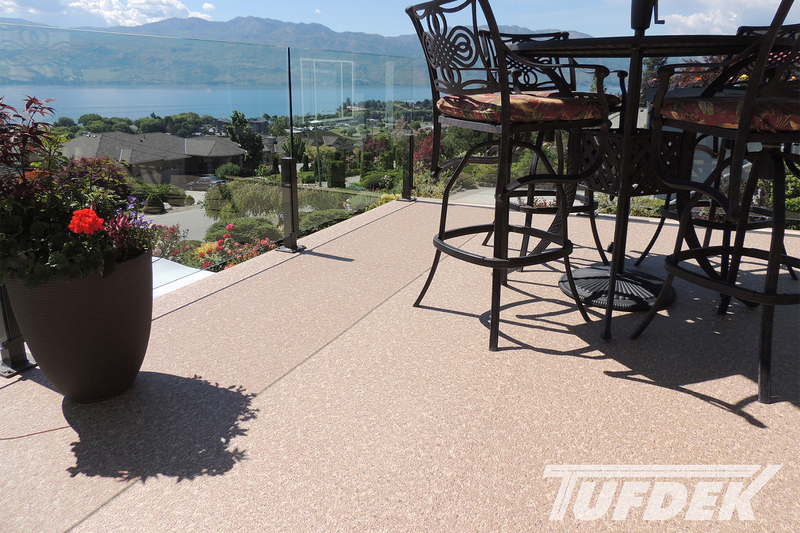 Whether you are building a new deck, upgrading, or inheriting through a purchase – it’s vital to take the following Tuff Industries recommended steps to ensure that your vinyl decking is safe. What factors affect safe vinyl decking design? While in design they may appear simplistic, the fact is that vinyl deck structures are structures that must be able to resist certain stresses, loads, and variables – the same as the house itself. And while you might consider the load that is on the deck – you also have to consider lateral and uplift loads that can occur due to wind or (in some areas) seismic activity. These loads change depending on several factors, including the weight of materials, objects on the deck, people, and weather activity. What are the dangers of unsafe decks? An unsafe deck may appear in perfect working order – until it isn’t. The problem is that the media only reports deck failures that result in significant injury, there is no central body that tracks issues with decks. 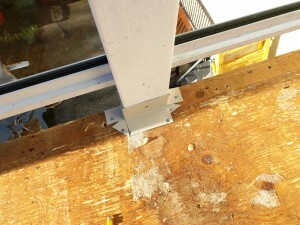 However, gathering evidence from deck inspectors provides an indication that up to 60% of decks are unsafe. Each year, hundreds of people are hurt and several people are killed when decks collapse. While winter troubles like snow can certainly contribute to deck failure, one interesting statistic to consider is that more deck failures occurring during the summer (when decks are in use) than the entire rest of the year combined. How safe your vinyl decking is includes a variety of factors – stairways and vinyl deck railings as well. Deck railing failure is primarily more common than a full deck failure, it just doesn’t attract as much attention as railing failure doesn’t generally result in as much damage or injury and are not reported as regularly. That being said, any deck structure should be thoroughly inspected, at least annually by the homeowner (during maintenance is a good time), to ensure that all railings are securely attached. Another key area is the handrail on stairs, even those that are securely attached might not offer enough traction to prevent a slip from becoming a fall. Is older vinyl decking more of a concern? While there is a slight correlation between older decking and deck failure, age is not as much of a concern as the overall construction. There is also no correlation between deck failures and the use of a professional contractor or the application of a permit – although certainly having professional input and following city building guidelines will have an impact on the usability and longevity of your deck. What are your vinyl decking options? 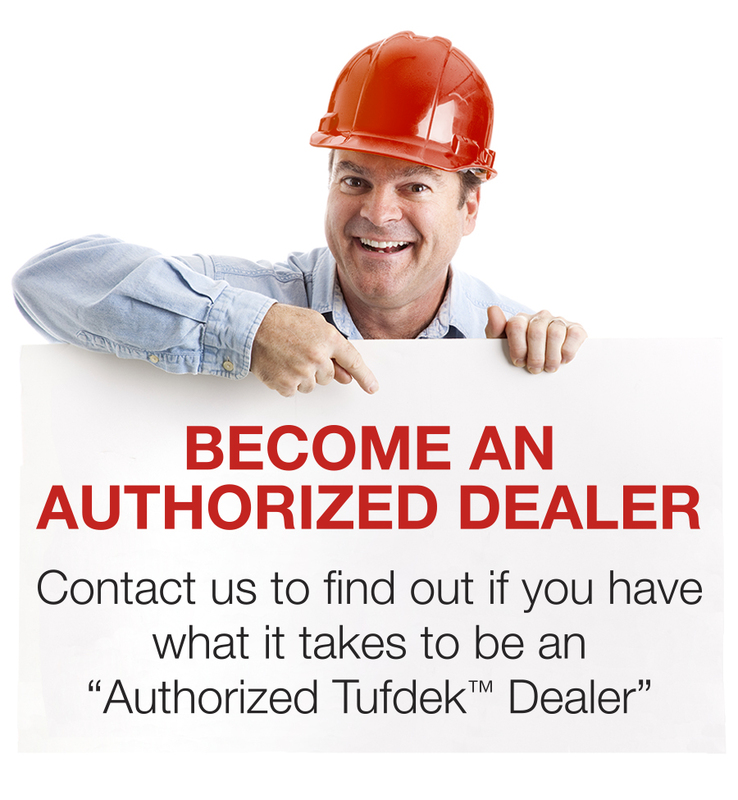 If you are building a new deck, get a professional to assist you – the last thing you want is to find out that your deck is unsafe or to put someone in danger.